Seagate Barracuda 7200.7 - ST380013AS - hard drive - 80 GB - Serial ATA-150"
Seagate offers the Barracuda ST3160815AS hard drive for desktop PCs and similar devices. So simply use the drive to expand when memory runs out or use it for quick and easy repair. Seagate offers the Barracuda ST3160815AS hard drive for desktop PCs and similar devices. So simply use the drive to expand when memory runs out or use it for quick and easy repair. The hard disk is supplied without further accessories, but can of course be used immediately. The Seagate Barracuda ST3160815AS provides a total of 160GB to store your data and applications. Of course, the operating system can also be installed on the hard disk to use it as a system drive. In addition, it is in the conventional 3.5 inch format, which is why a corresponding mounting slot in the housing is required. The Seagate Barracuda ST3160815AS measures 10.2 cm x 14.7 cm x 2 cm and weighs 415 grams. Connection to the main board or storage controller is via SATA, whereby the drive supports the SATA-II standard. However, operation on a SATA-III port is also possible, since these are backwards compatible. 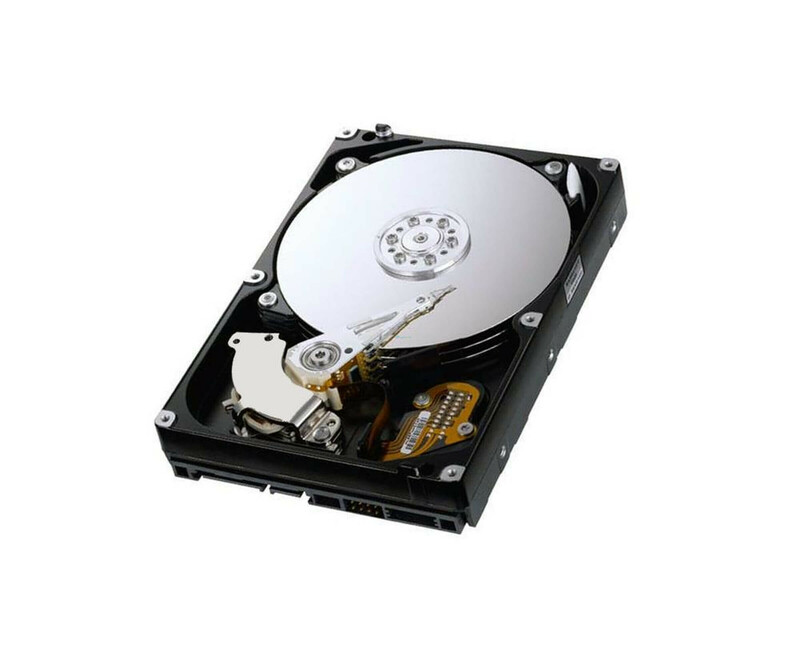 If you want to use the 160 GB hard disk, your PC primarily requires a 3.5 inch bay and a free SATA port. Immediately after use, you can easily format and start using the Seagate Barracuda ST3160815AS or install your desired operating system. Many computer manufacturers also describe the exact procedure in the manual.